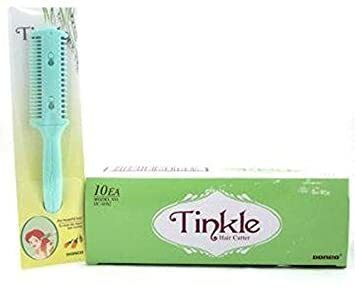 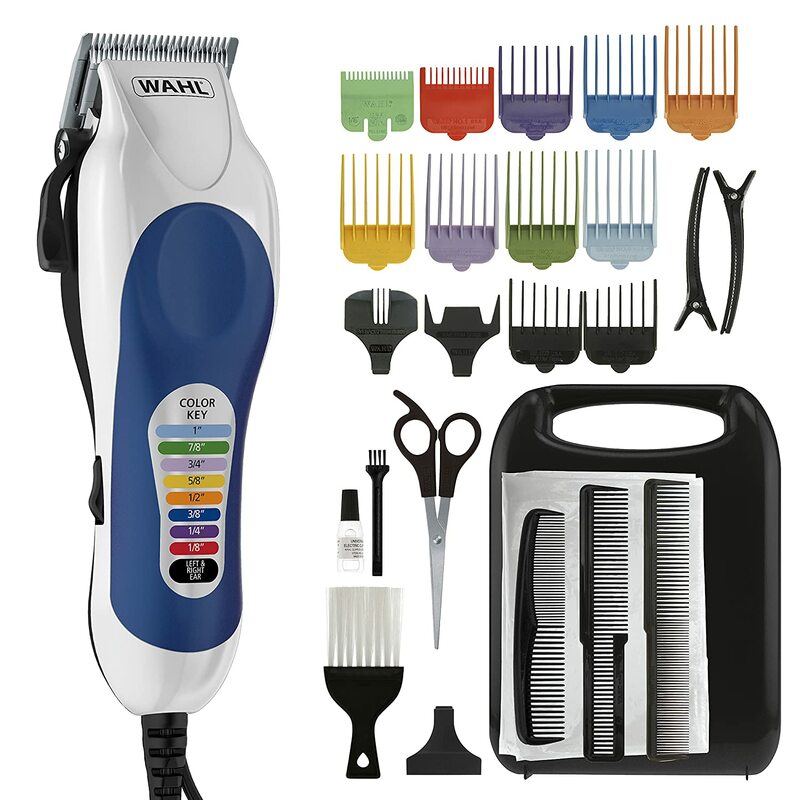 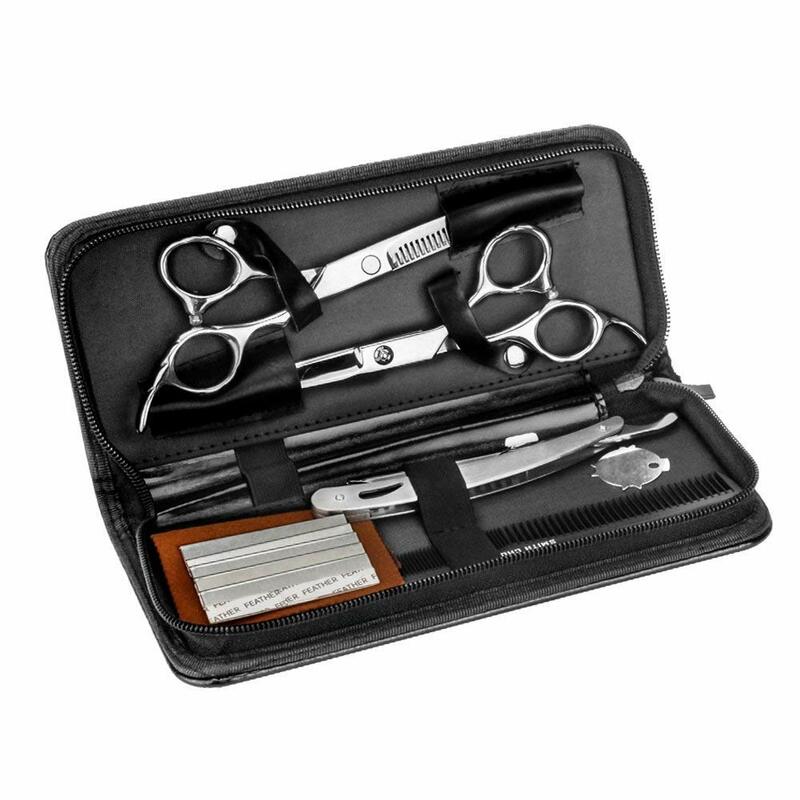 Senior Cutting Scissors Set - 1 * Regular Hair-cutting Scissors + 1 * Thinning Shears + 1 * Razor + 1 * Blade Protection + 5 * Blades + 1 * Comb + 1 * Scissors Storage Case, difference types of scissors make it easy for you to create a variety of hair styles. 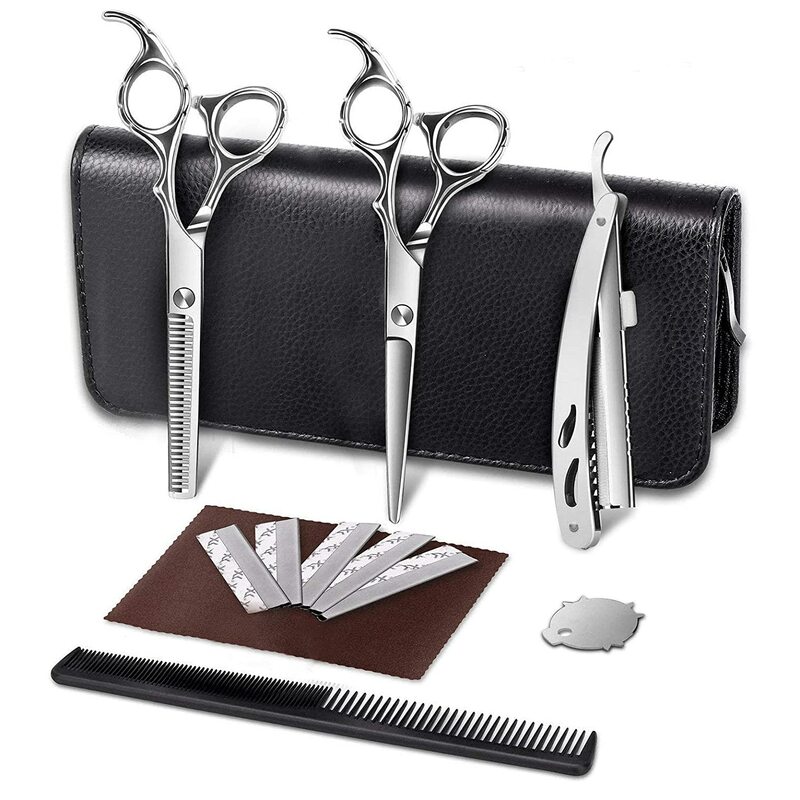 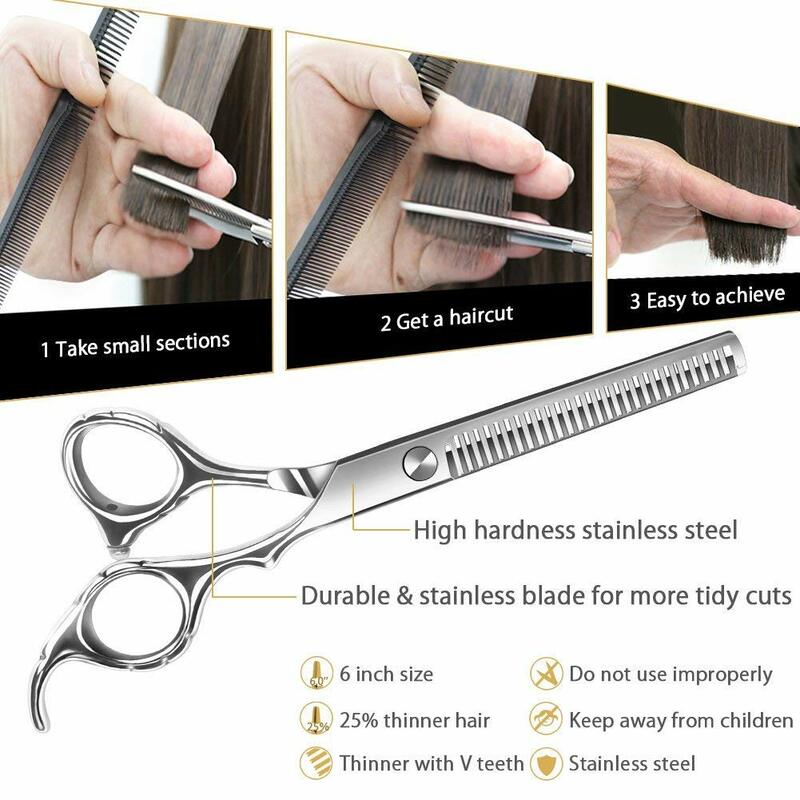 Extremly Sharp Hair Shears Set: Made of 100% stainless steel with superior durability to bring smooth surfac which will not damage or split hair ends. 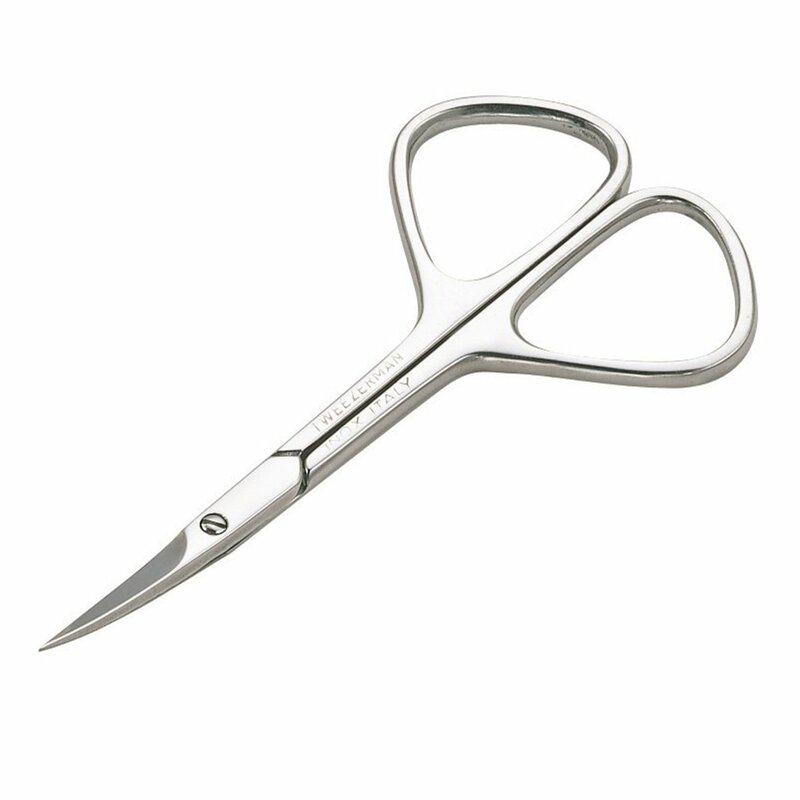 Convex edges for a smooth cutting action, perfect for slicing wet or dry hair. 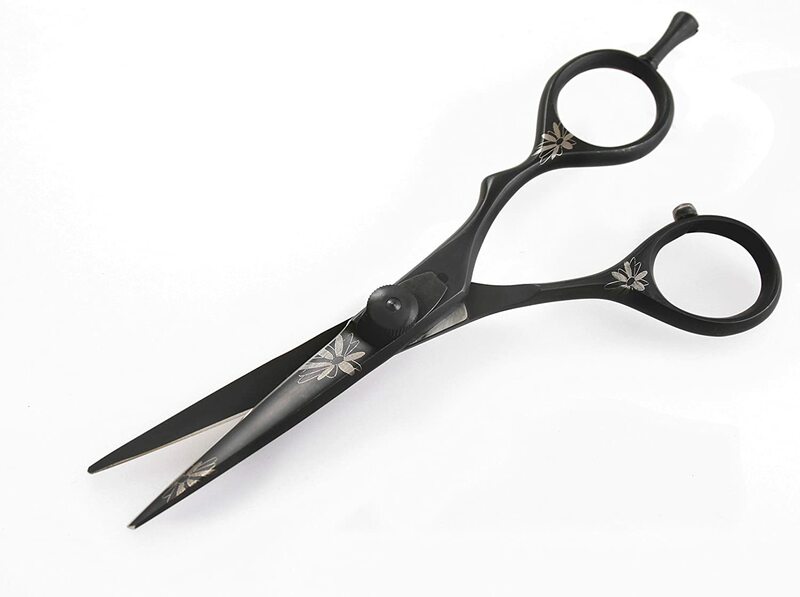 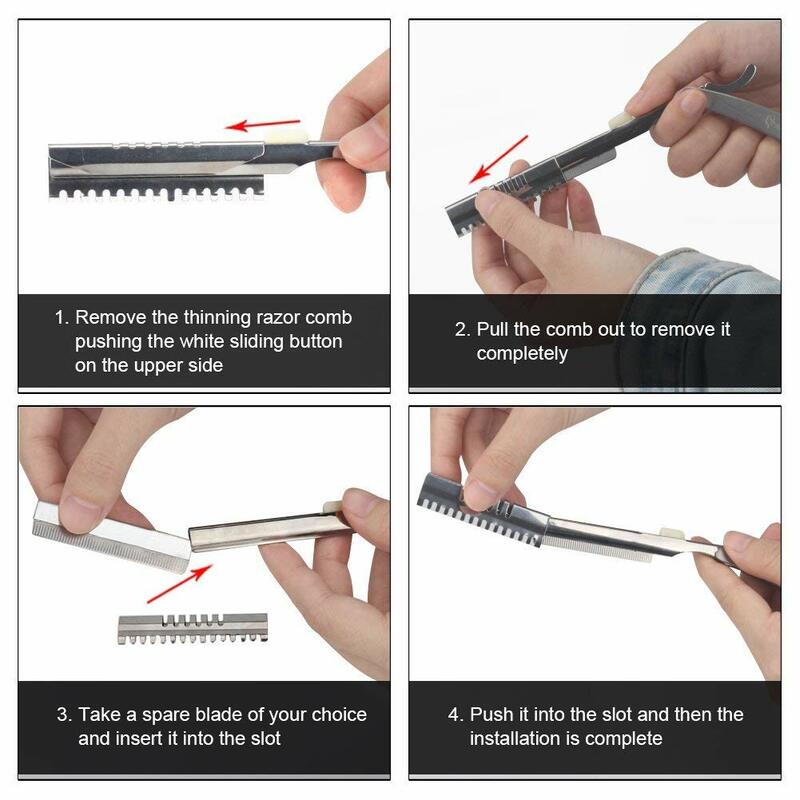 Hair Cutting Scissors Shears With Silencing Muffler Design: The damping rubber at the end of the handle effectively reduces the damage and noise caused by the handle collision, and makes this professional hair scissors set more durable as well as lets you feel more comfortable when using. 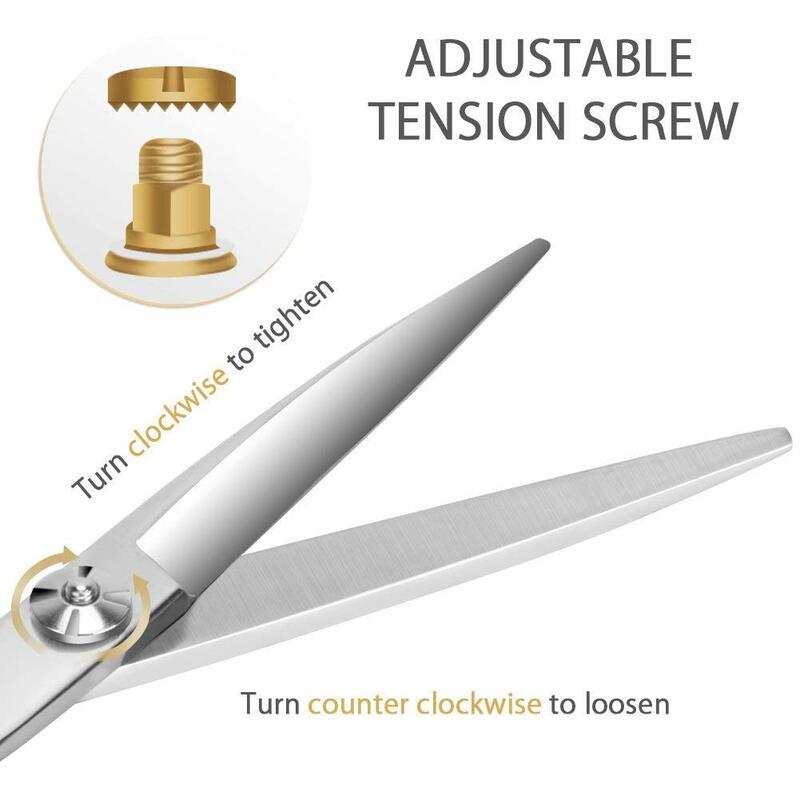 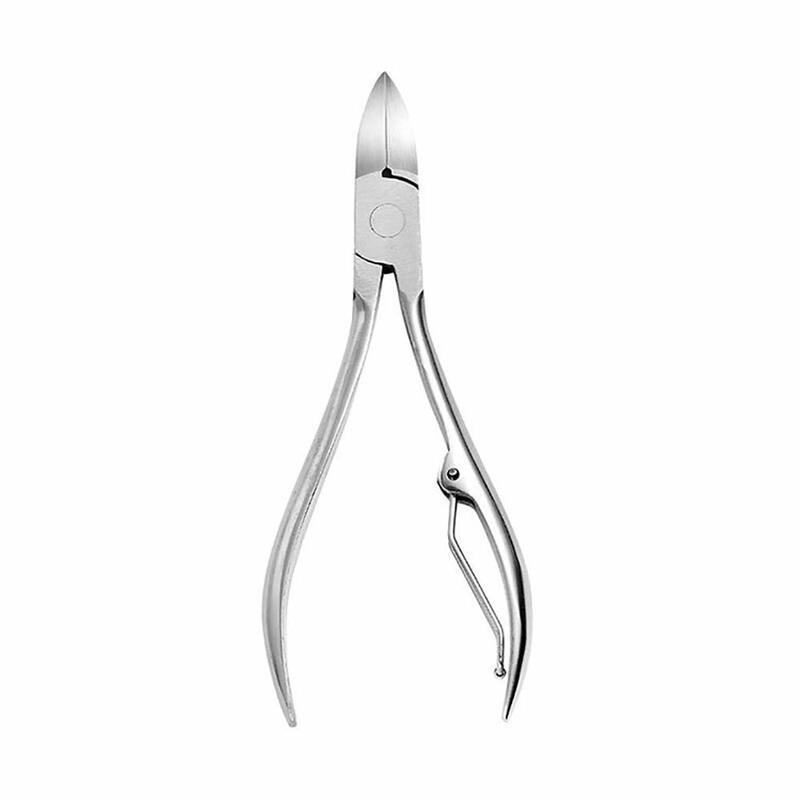 Adjustable Screw & Perfect Ergonomic Design: Silver tension and adjustment screw to easily tighten or loosen the shears. 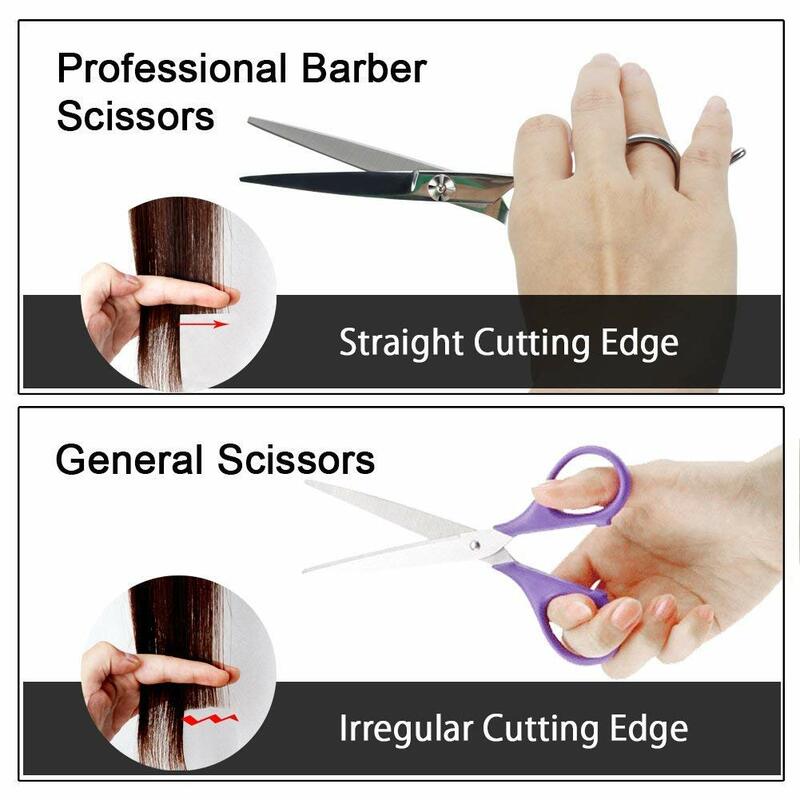 Ergonomic curve design helps us reduce the fatigue of wrist, elbow and hand when using hair scissors kit. 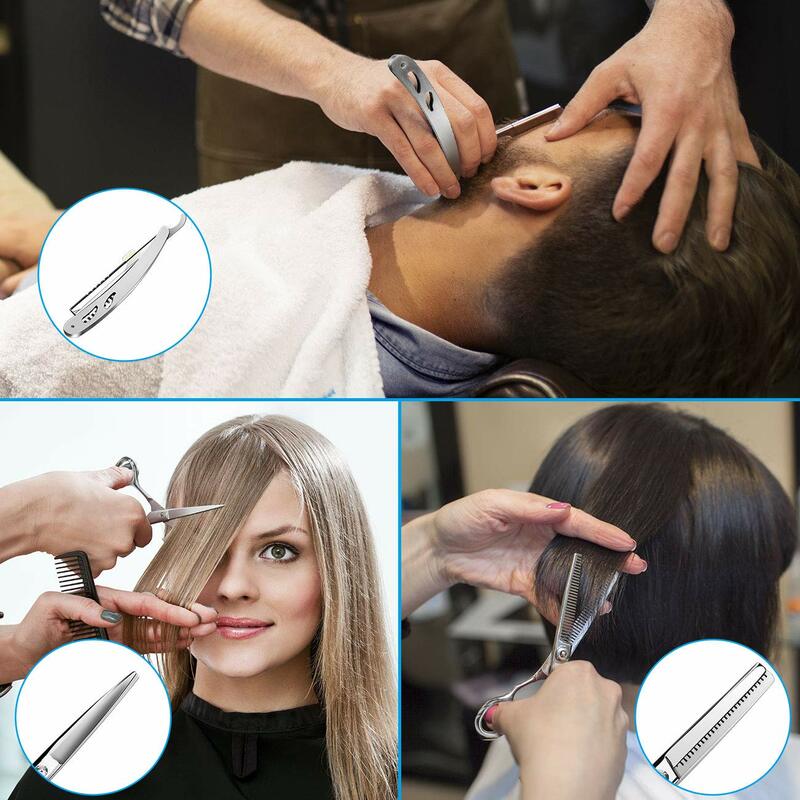 Safety Scissors Save Your Time: The top of the hair scissors is designed to be more sleek to avoid any accidental injury while using shears scissors, making it safer and easier to use in the salon or at home. 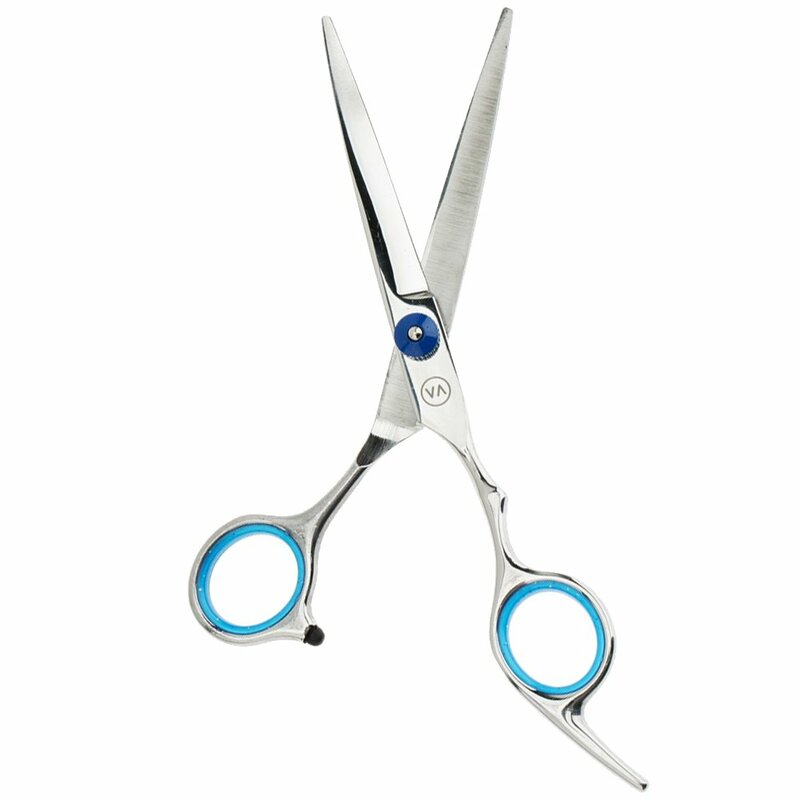 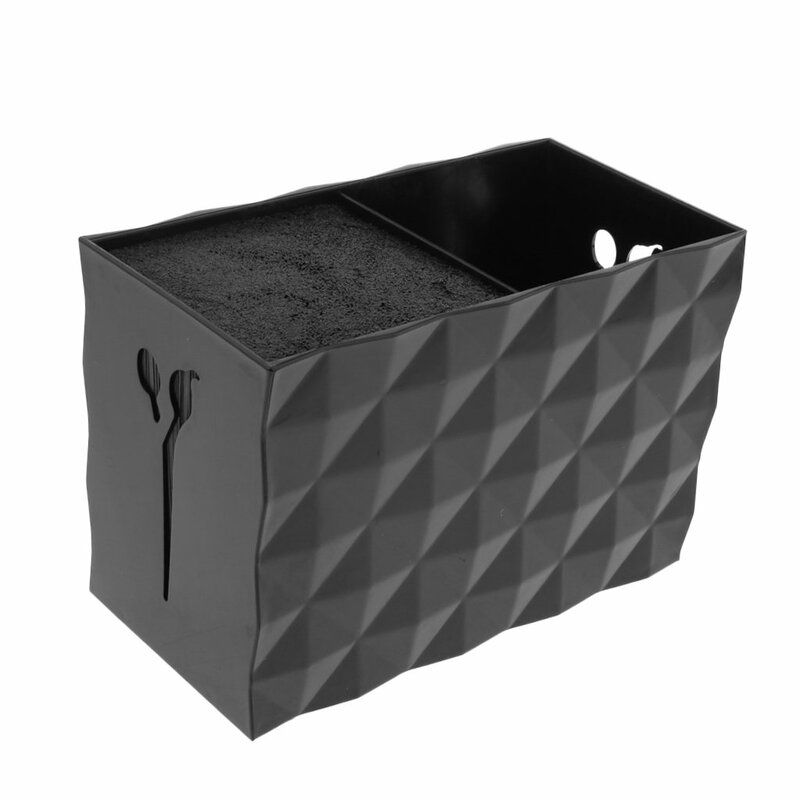 And Thinning/Trimming shears can save your time and produce more uniform results when softening “lines” and “corners”, feathering, thinning bulk, or adding volume. 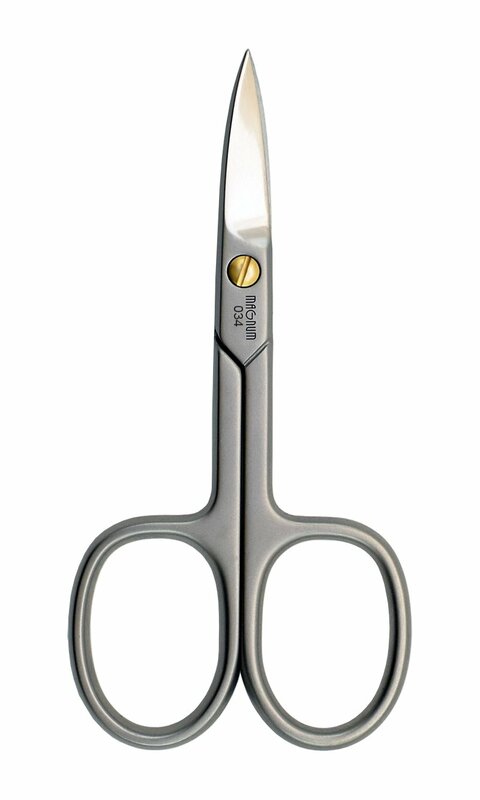 MAGNUM Professional Nail Scissors with Gold-Plated Screw, Stainless Steel DSB Ltd.